This is a 10 question, multiple choice test for Broken Wings by Terri Blackstock, book #4 in the Second Chances Series. 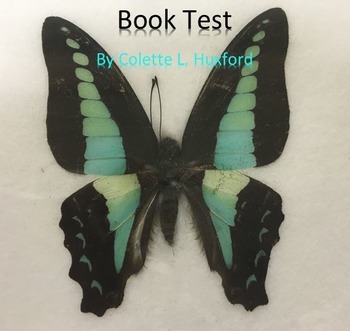 It is formatted as an Accelerated Reader test. Word count is based on an average of 300 words per printed page in a book. Book Level/Reading Level is based on the lowest grade I would be comfortable recommending the book to.